No Thanks! I'll take my chances! Another unique kveik originating from the farmhouses of Norway. We preserved the original blend of strains to bring the best possible complexity. Hornindal produces an intense tropical flavor and aroma with notes of fresh pineapple, mango, and tangerine. Compliments fruit-forward hops as well as adds another dimension to beer made with traditional “C” hops. Warmer fermentation temperatures will increase the aromatic profile and fermentation speed. Non-phenolic. 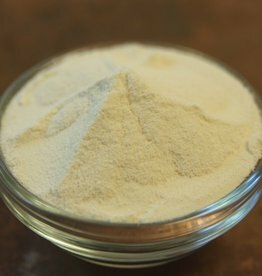 Like Hothead and Voss Kveik, it ferments well without off flavors at 90+° F.
This strain is an Omega Yeast Labs exclusive. 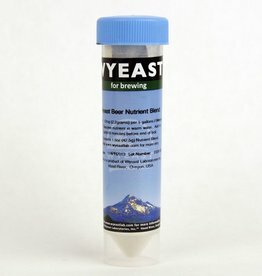 Wyeast Beer Nutrient Blend is a custom blend of vitamins, minerals, and micronutrients required for yeast cells to carry out an orderly and complete fermentation from start to finish.